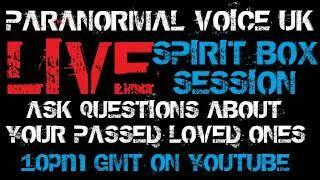 This is a VERY clear session with relevant, intelligent responses from spirit with excellent clarity. 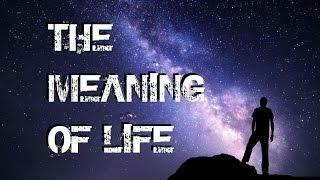 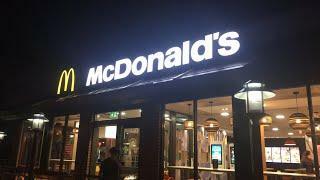 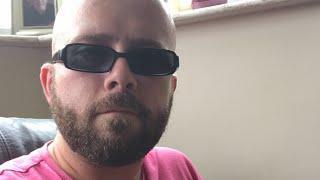 This video contains my beliefs and what evidence I think has been captured. 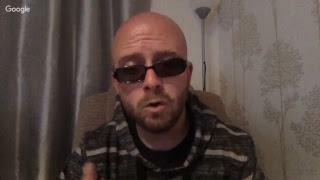 I welcome you to leave your thoughts, in a respectful manner and also encourage you to do your own research on techniques, equipment and the communication I get to draw your own conclusions. 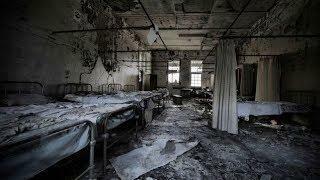 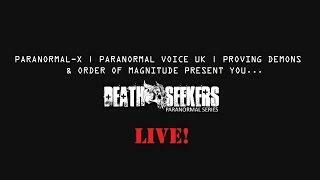 PARANORMAL Vlog #7 | PROVING DEMONS & Paranormal-X | Joint PARANORMAL Investigation | LIVE! 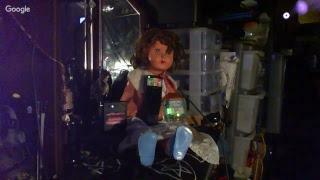 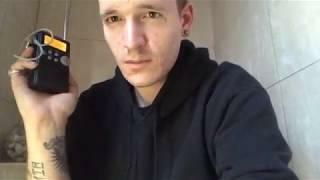 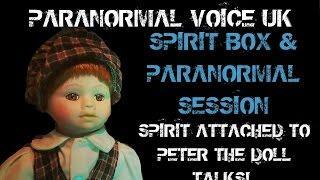 Gaspard Paranormal: spirit-voice app session in my room. 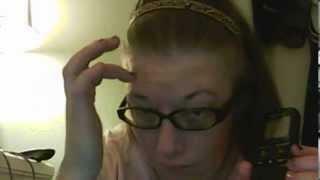 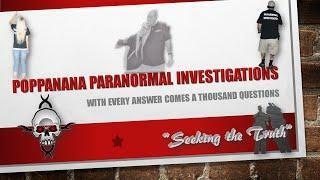 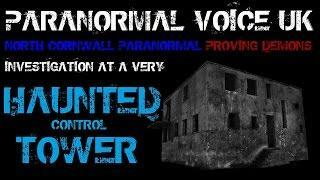 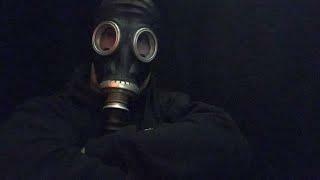 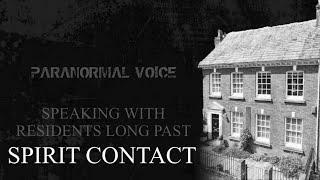 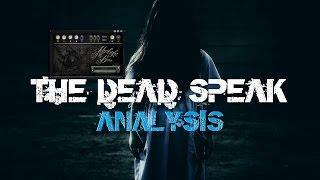 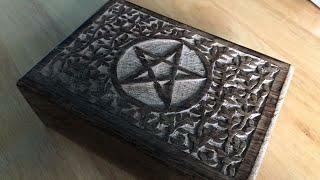 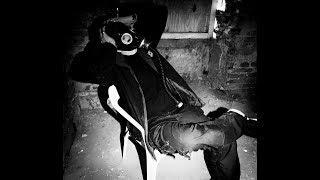 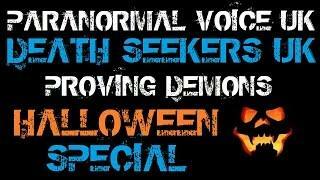 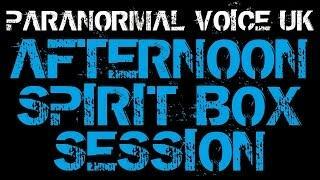 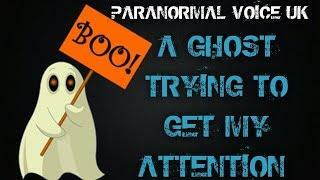 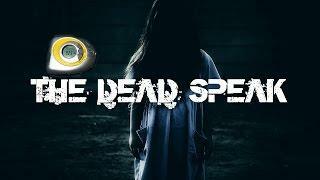 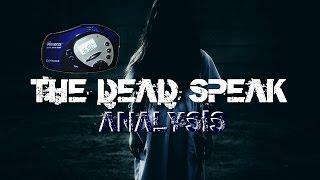 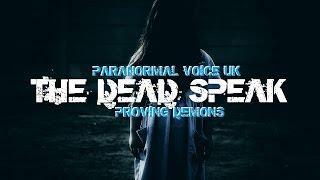 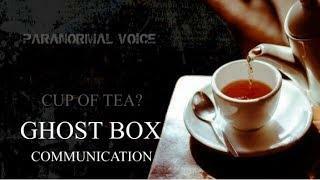 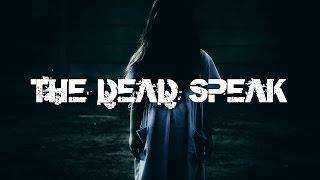 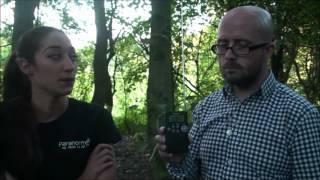 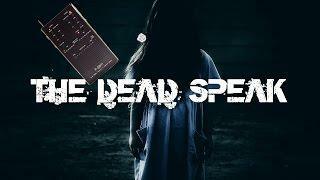 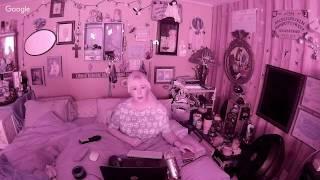 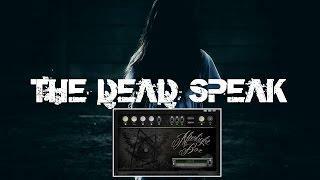 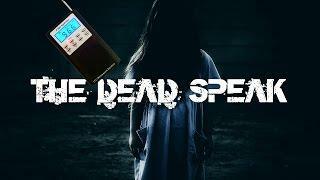 Paranormal Voice | THE DEAD SPEAK | Spirit Box Session 3 | P-SB11 | TOTAL FAIL! 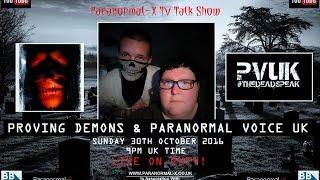 The Gateway session 9-9-16 "Proving Demons"